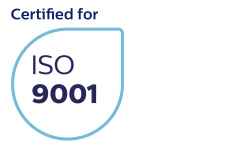 With over 20 years of experience our competence team on radiation protection has a reputation as a reliable business partner. 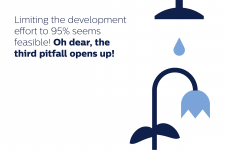 Whatever your development effort: slow innovation gets you nowhere. 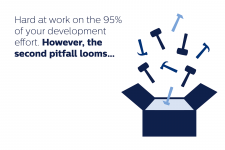 Give the project all resources & people needed for this stage, and make them move fast. 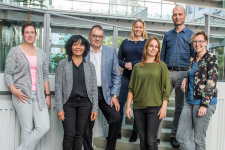 Supplier co-development: do they have the technology the new product ultimately needs? Is the technology a technology of choice or of convenience? 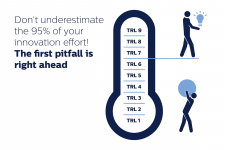 Many companies vastly underestimate the effort of getting to the next technology readiness level (TRL) and the impact of wrong technical choices. 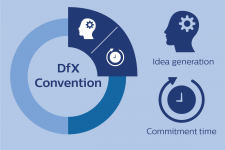 A DfX convention is valuable in any product life cycle stage – from first idea to golden tail – use Design for X to increase product value and reduce costs. How to get your Rolodex and knowledge repository at your fingertips? 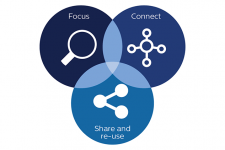 Knowledge management through online Communities of Practice. SDG partnerships are an effective approach to tackle the UN Sustainable Development Goals. 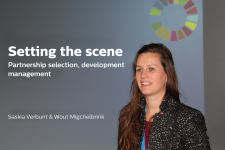 We offer SDG workshops on partnerships for the SDGs. 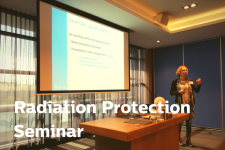 During the successful Radiation Protection Seminar we discussed the radiation protection legislation in 2018, had 4 presentations and 4 interactive workshops.